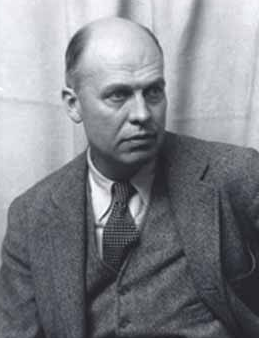 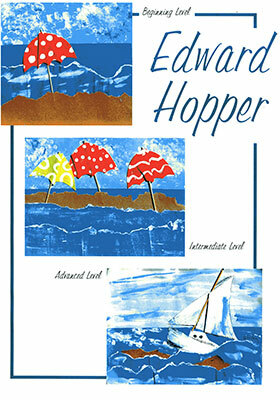 An American artist that simply and beautifully painted his love of the sea, countryside, and city life. 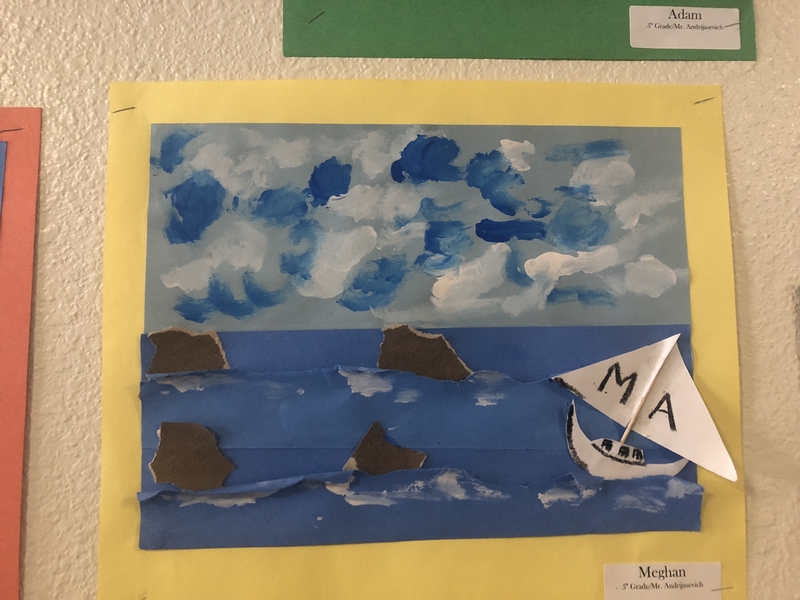 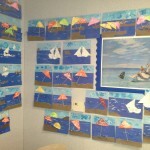 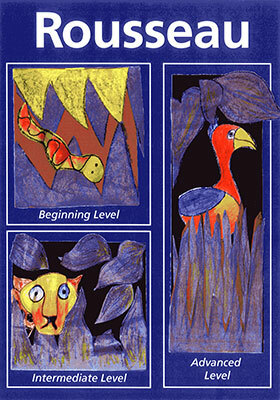 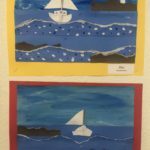 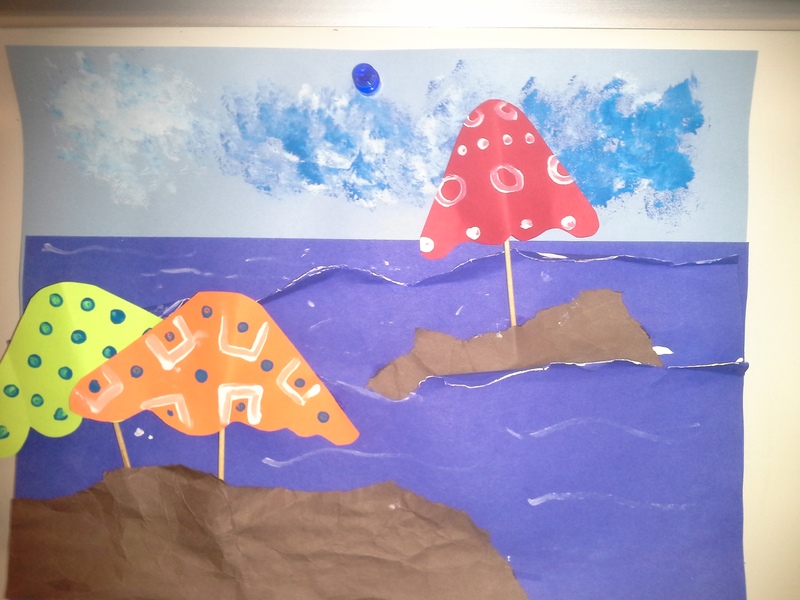 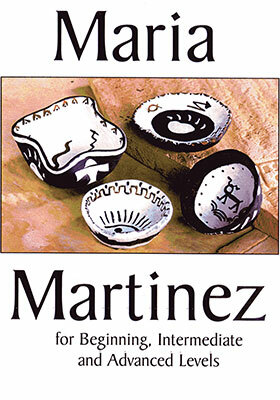 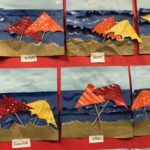 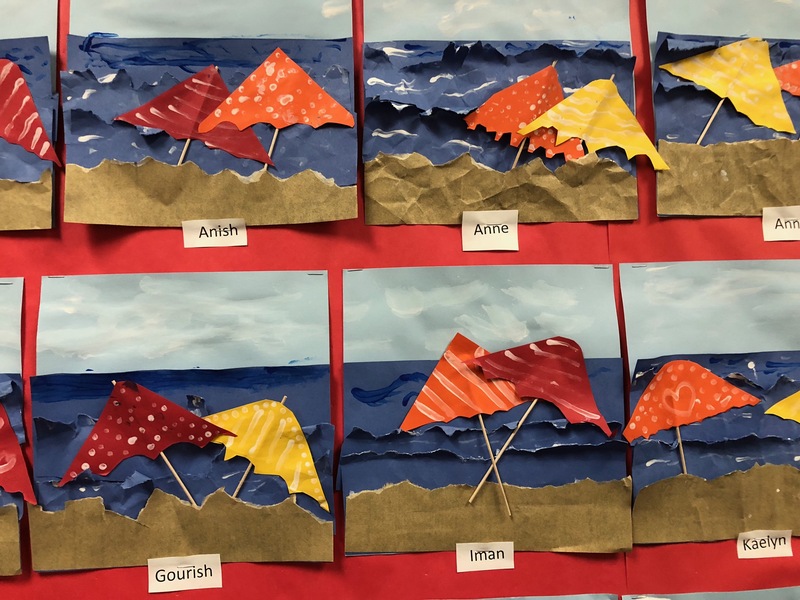 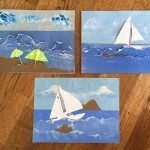 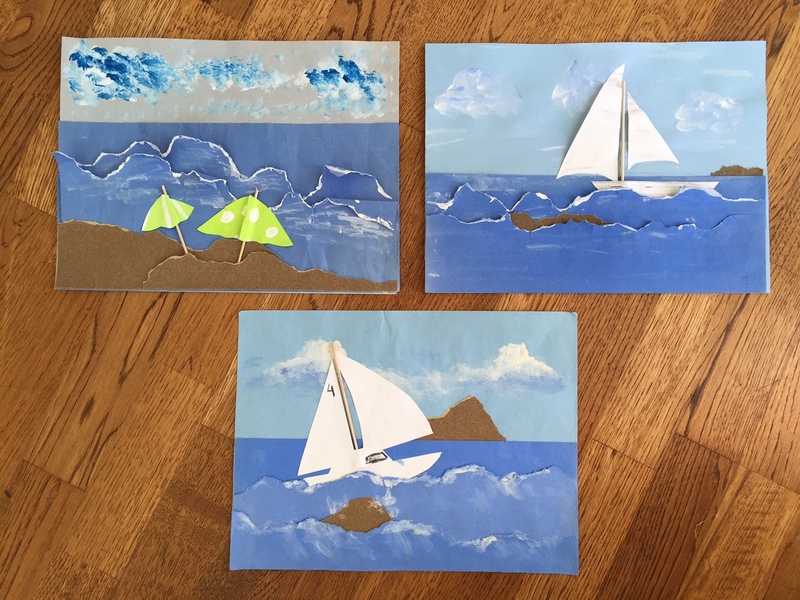 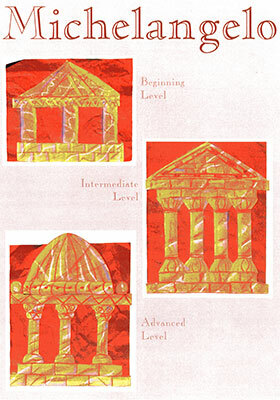 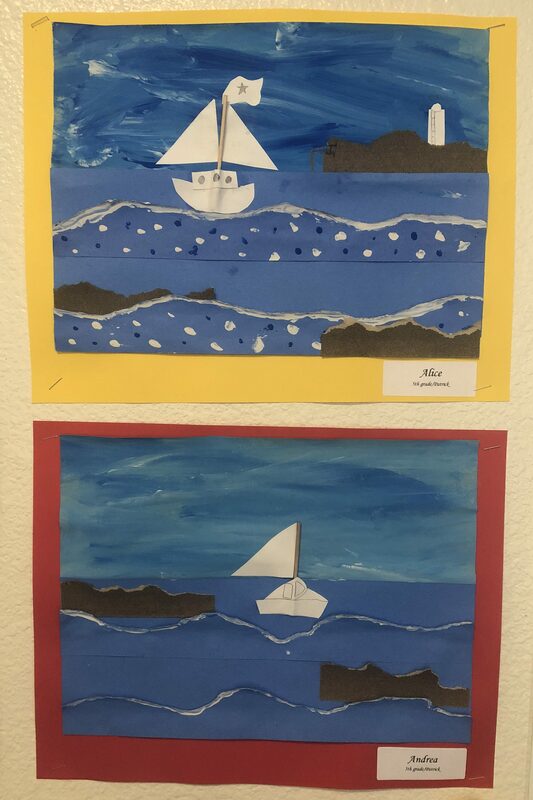 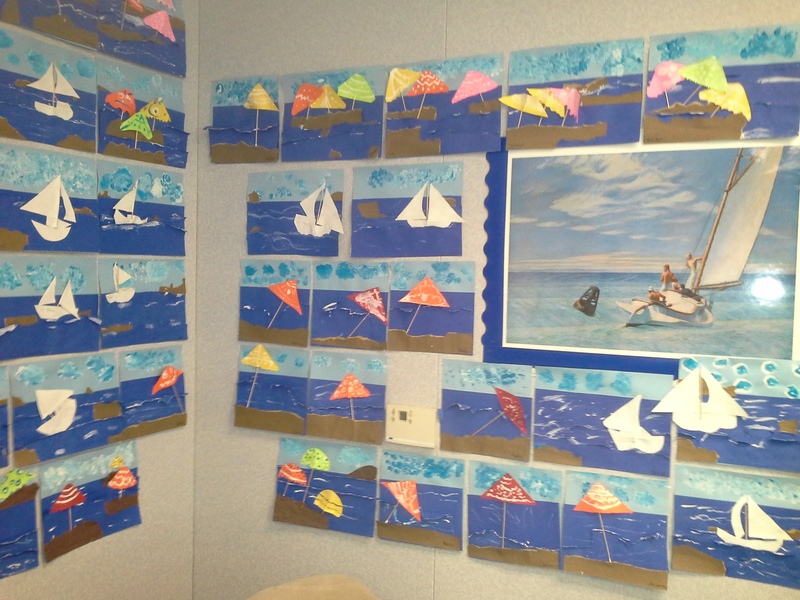 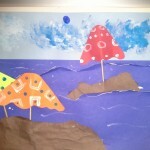 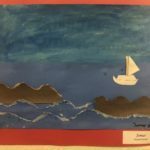 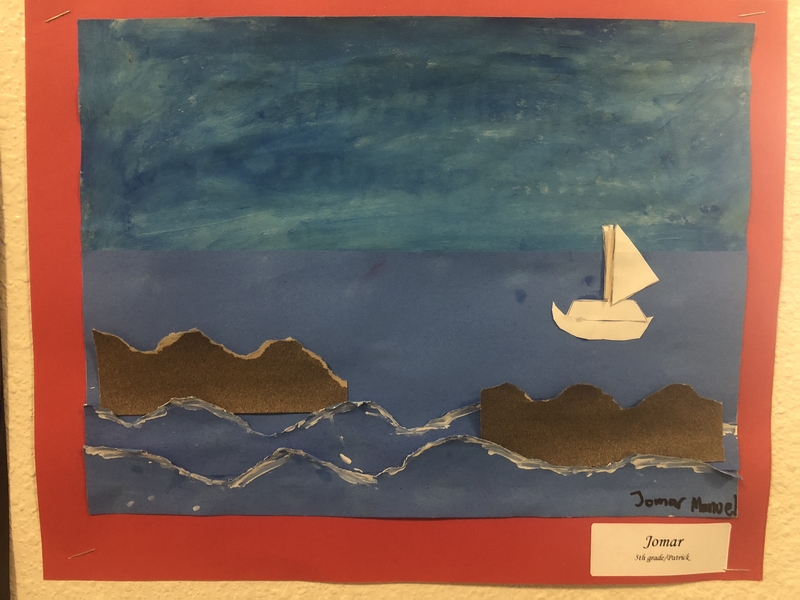 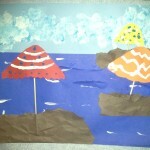 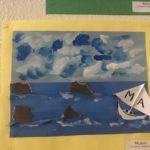 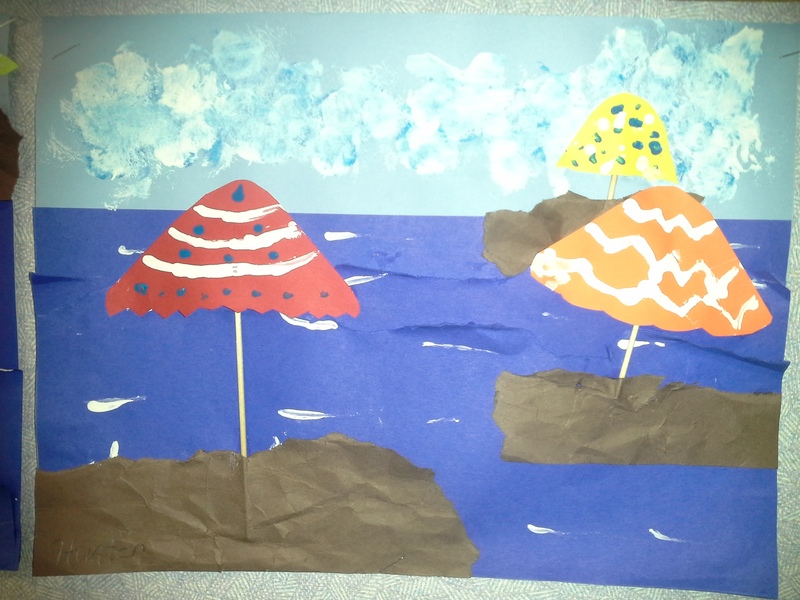 The students take his simple lines and colors and create a seascape in his style with paint and paper collage. 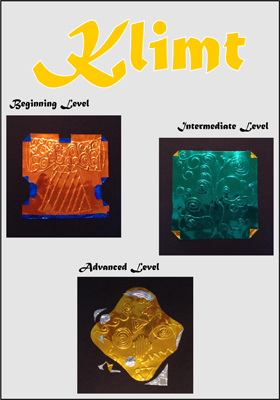 The below artists are part of Track E. Save more with a track purchase & teach all year long.